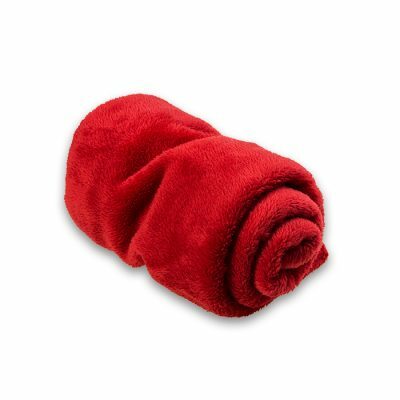 Use: Incontinence, Polyuria, Postoperative care, Whelping and Raising Puppies and Kittens. 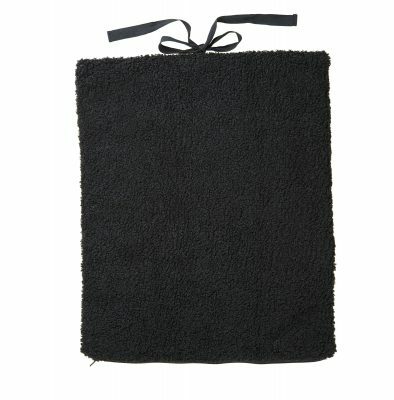 Absorbent hygiene mat for dogs and cats is practical because it is washable and allows you to reuse it. 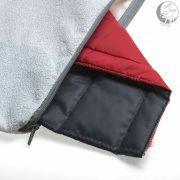 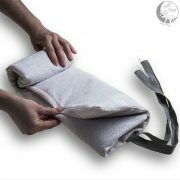 Better than dog’s & cat’s Pads and Diapers because these covers are non-washable and non-reusable. 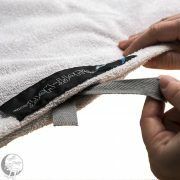 This way you save money and reduce pollution. Washable Mat is designed to absorb fluid under pet and keep the area dry. 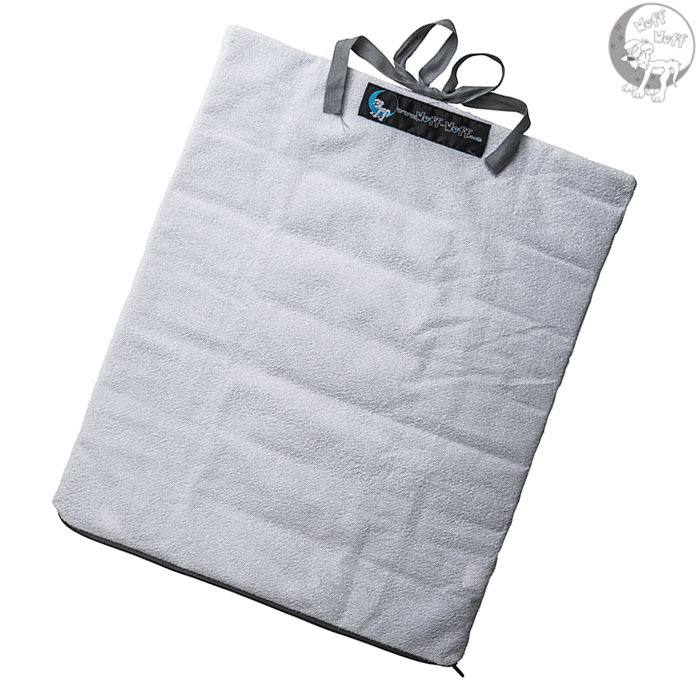 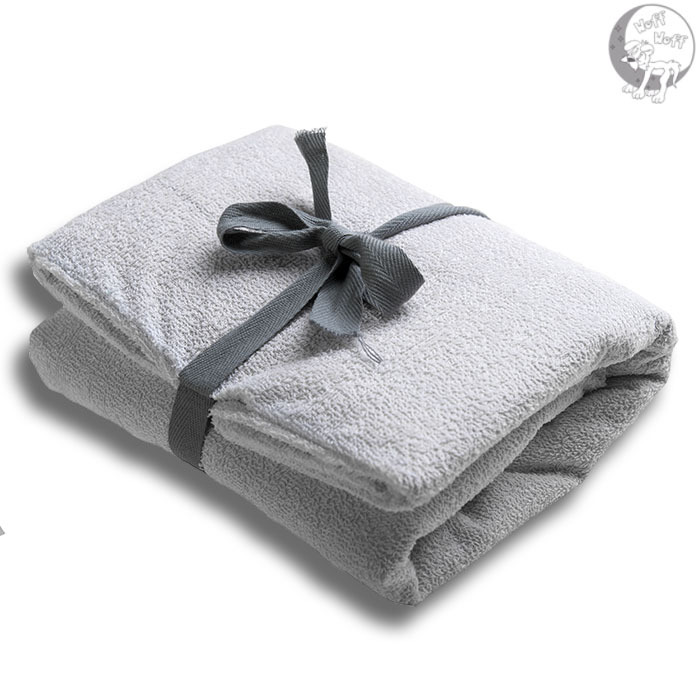 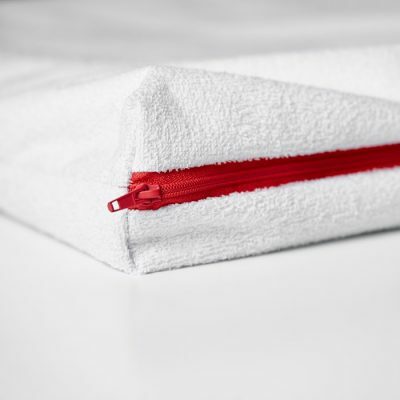 The upper part of the mat is made of a soft absorbent terry that provides comfort. 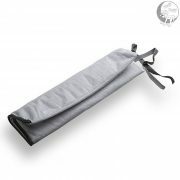 At the same time, the integrated waterproof lower part of the mat protects it from penetrating fluid under the mat.